Streamlining the subscription and purchasing experience for manufacturers and customers. 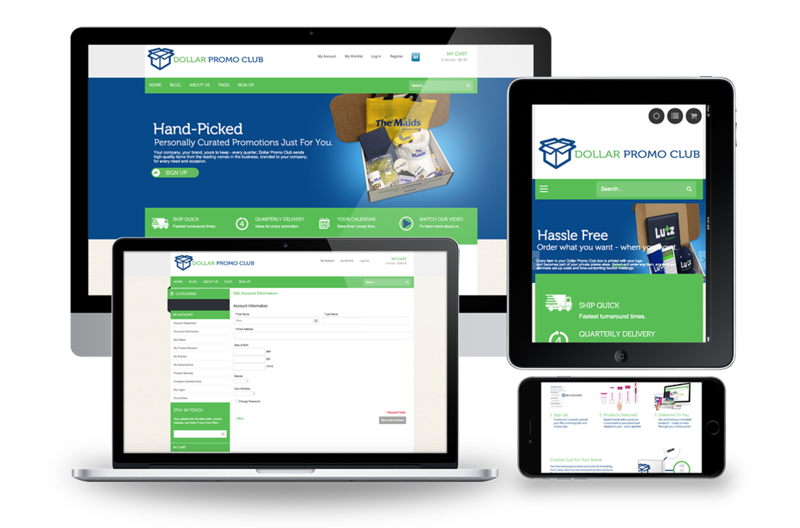 Dollar Promo Club is a liaison and pairs up manufacturers with customers, but they were struggling to find an online integrator that could implement a responsive design for their subscription and purchasing experience. 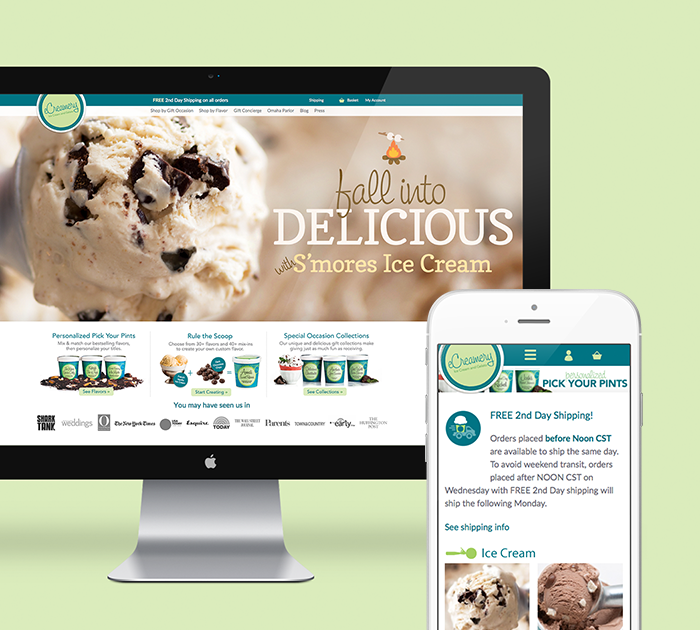 Engine 23 helped them build and integrate a fully responsive automatic subscription model into their website. This new model also allows customers to single sign-in. This enables automated “Sign-In” and “Check-out” and allows suppliers to easily connect with customers through the Dollar Promo Club model. 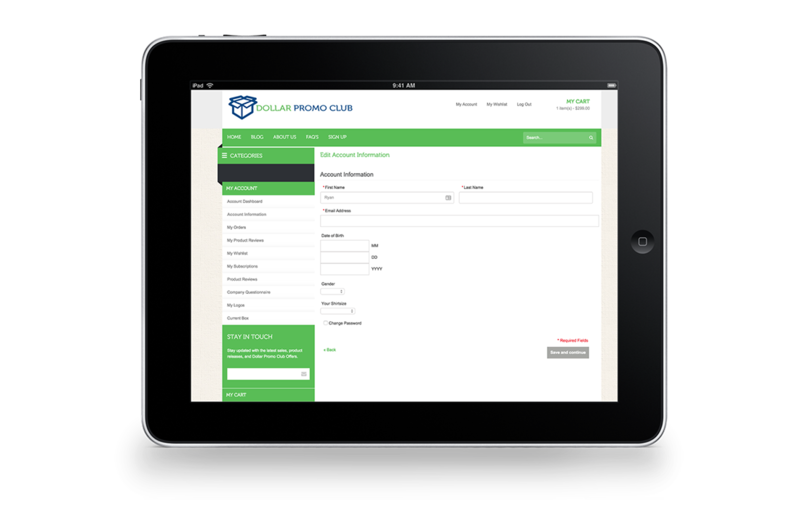 Previously, Dollar Promo Club was paying for 6 different servers with a low traffic B2B model. Engine 23 brought them down to two separate servers without affecting their performance and saved them money. The customer shopping experience has vastly improved as this was the focus of the client’s emphasis. Dollar Promo Club works as the middle man to pair up manufacturers with clients. 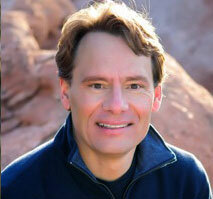 But they had been unable to find an agency that could make their subscription and purchasing model work. Once they reached out to Engine23, we helped them build and integrate a fully responsive automatic subscription model into their website. The new subscription model also allows users the ability to single sign-in using their LinkedIn account. We also created fully responsive and redesigned “Sign In” and “Checkout” areas of their site. This allows suppliers to easily connect with customers through the Dollar Promo Club’s business model. For their site, they were paying for 6 different servers with a low traffic B2B model. We brought them down to just two separate servers without affecting their performance and saved them money. Throughout all of these steps we focused on improving their customers' overall shopping experience. After we addressed the initial problems with their site, we focused on improving their user experience. 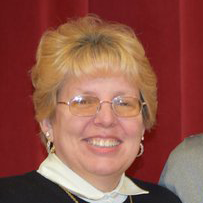 Some of our relationships with clients evolve over the years while others come to us for temporary, immediate support. 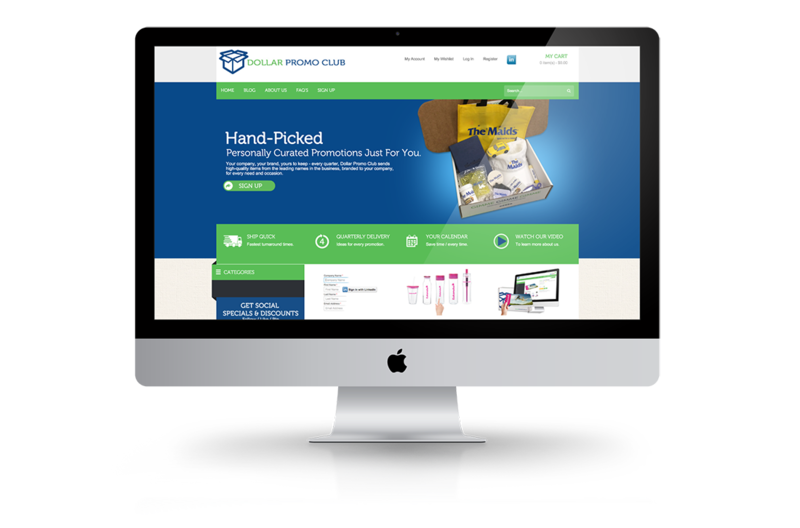 Our team enjoyed working with Dollar Promo Club to help them build a stronger sales model and improve the functionality of their website. Flinging quality even faster to customers and their community. 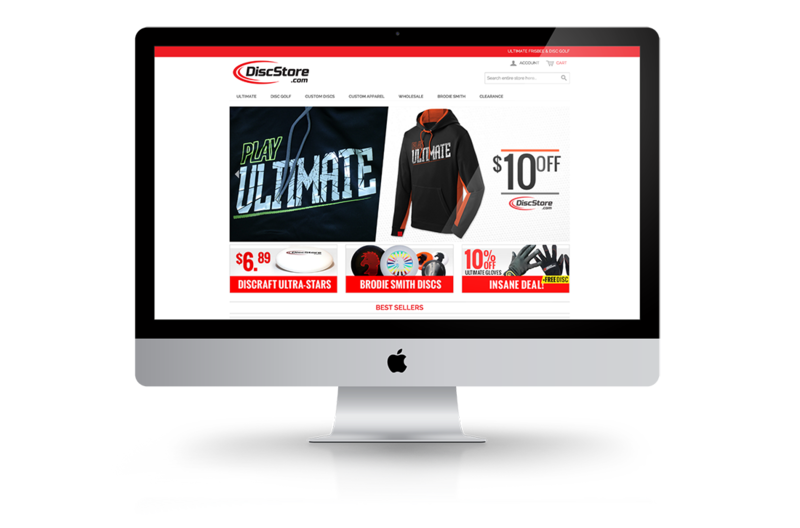 Disc Store provides quality affordable Ultimate discs not only to customers, but they use their business to help their community, giving to organizations such as Breaking Borders and Early Recognition is Critical. They were concerned with page load speeds so we performed site analytics and reduced load time by 50%. We also further improved load times by integrating Full Page Caching into their site. Moving this effort from a single developer to the Engine 23 team was accomplished at the same cost as the previous provider. 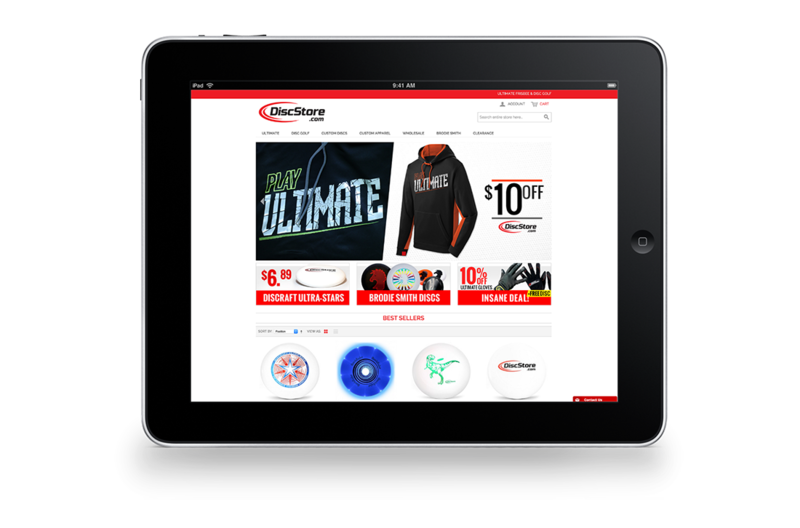 Back in 2008, Disc Store was created to provide quality Ultimate discs at an affordable price. But they don’t just sell discs, they use their business to help their community, giving to organizations like Breaking Borders and Early Recognition Is Critical. 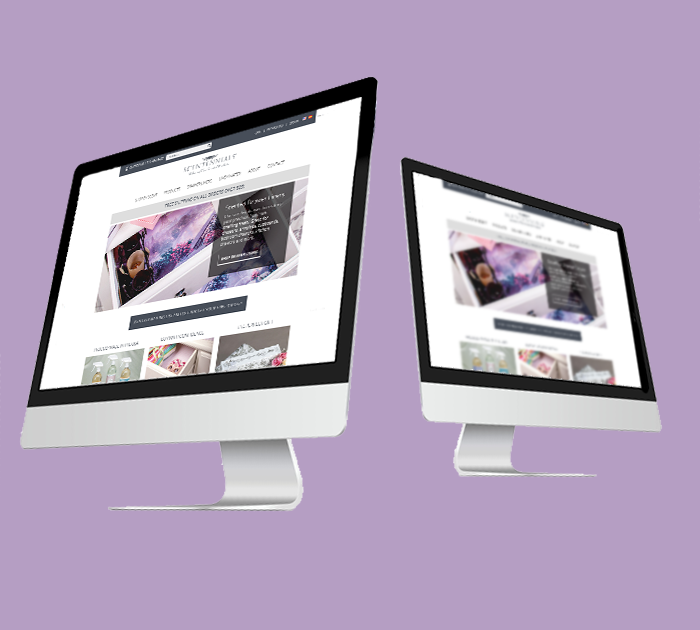 Their customers and community are the focus, so they want a website that functions properly. Disc Store sought out Engine23, ready to work with a Magento certified team. They were concerned with the page load speeds of their site so we performed a site analysis, reducing the initial four second load time down to just two seconds. Moving them over to two specialized server configurations and adding a CDN further reduced load time as well. We were able to do this at the same price they were paying for their single server. To further improve the speed of load times, we also integrated Full Page Caching into their site. After our team got their store running faster, we continued searching for ways to grow and expand their website. We went through and added Microdata and an automatic Google store feed so searches would pull their product information. To keep customer and business information secure, we added the official Magento security updates to their site. More customers are using smartphones to shop and search for products, so we focused on improving mobile page load speeds. We were also concerned about the sales and shopping aspect so we integrated Amazon payment options into their website. 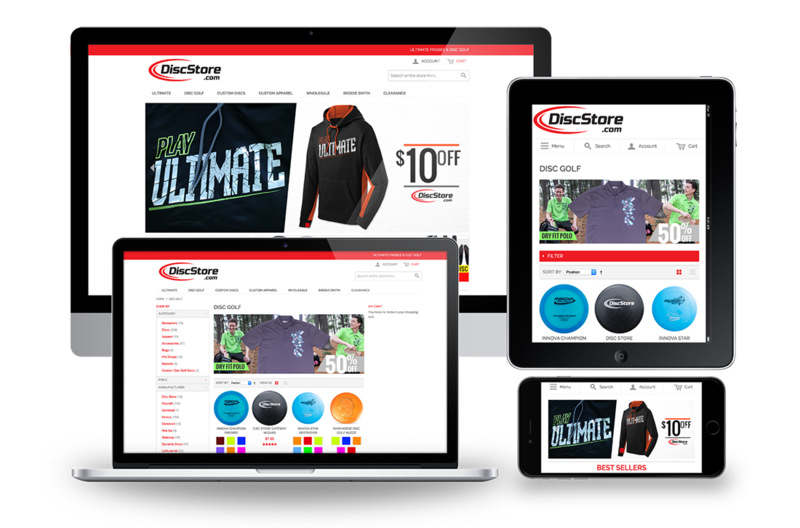 Our job is still not done and we continue working with Disc Store to further improve their business and keep meeting our client’s vision for the future of Disc Store.